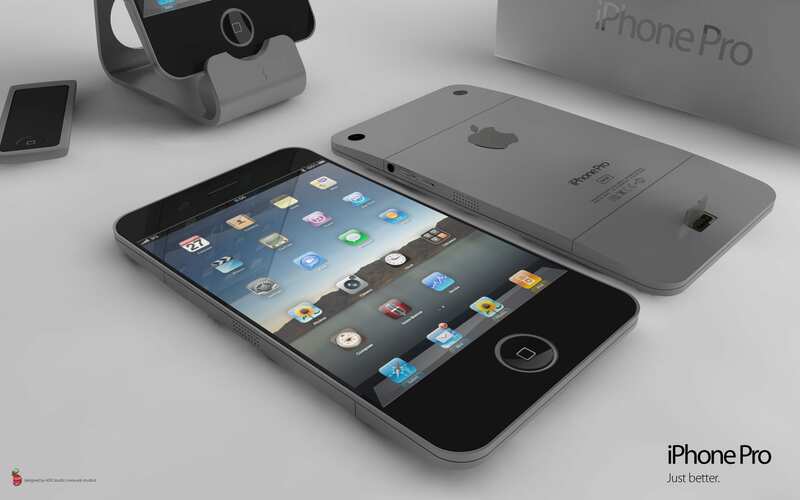 Iphone Active: Topic of the week # podcastiphone: what revolutionary aspect should integrate the next iPhone? Topic of the week # podcastiphone: what revolutionary aspect should integrate the next iPhone? There are many voices who believe that Apple is lagging behind the iPhone and hardly innovative. Celebrities including Steve Wozniak, co-founder of the bitten apple, thinking this way, adding that the main competitor, Samsung, and is hot on the heels of its rival. The final blow could come next week with the launch of Samsung Galaxy S IV in New York. We know one of the features of the phone: it will be able to track the movement of our eyes for easy navigation. This could be one of the main new phone and could give a touch of innovation to the current generation of smartphones, which seems a bit stagnant. So this week we are asking the following question from our Twitter followers and listeners of Podcast News iPhone and iPad news: according to your point of view, what should integrate revolutionary aspect next iPhone to wipe out the competition? Comment on Twitter and adding to your comment the # podcastiphone. Let your imagination and you may even be inspired by the concepts we have seen so far to give your point of view. You can also leave your comment on this article. Article Topic of the week # podcastiphone: what should integrate revolutionary aspect next iPhone? has been originally published in News iPhone .